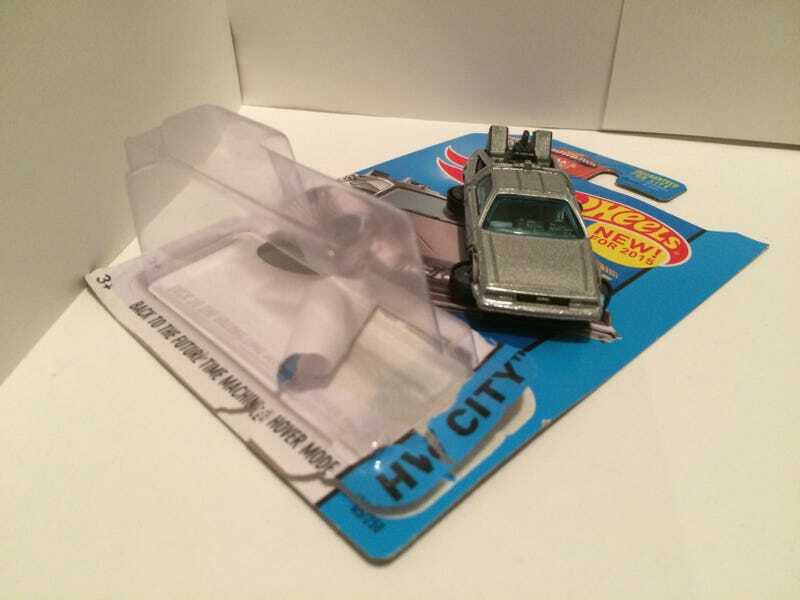 I came across a ton of the BTTF DeLorean in Hover Mode, so I picked two up, one to open and one to display in package. I finally found the Challenger Hellcat. This is one casting I’ve been after for a very long time, and I find the wheels don’t bother me nearly as much as I thought they would at first. I’m hoping one of these will be released later on with “Jazz Blue” paint on it. I believe it’s the best color on the Hellcat. And of course PROJECT 7! By far my absolute favorite find of the day. All the proportions are perfect and there’s nothing I would change on this casting. I also came across plenty of TH DeLoreans, Mustang Boss 302’s, and Supras, but no super of either anywhere to be found so I decided not to grab any for myself. The C3PO Drag Bus is my favorite of the Star Wars collection, even though Boba Fett is my favorite character. It’s hard not to like this bus, I think the only downside is the back, where things get very plastic-y very fast. This one will go with the one I found in a two pack (restored and unrestored). The Porsche Series 917K! I may alternate out between the 917K and the F-Type Project 7 since I finally found one.